Fourth of July is right around the corner and where better to celebrate than at Secrets Resorts & Spas! 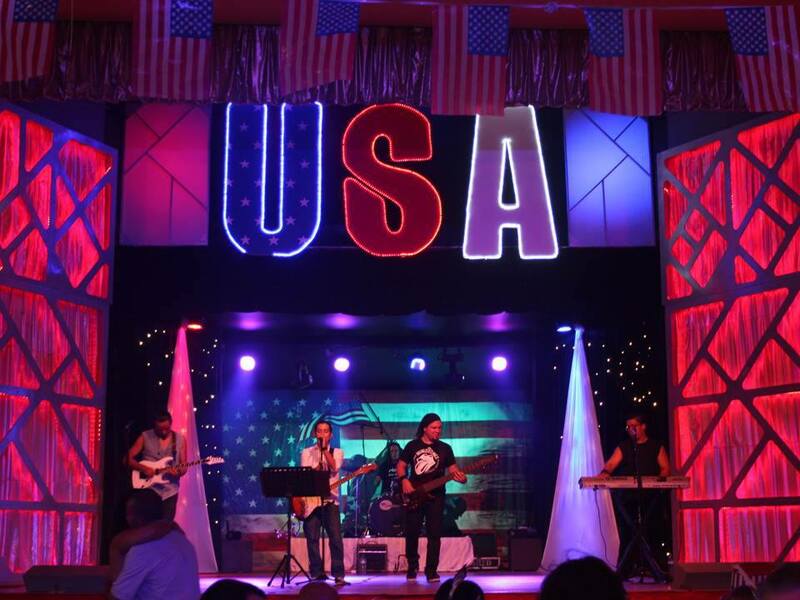 Adults are sure to enjoy a good old-fashioned American Independence Day celebration at each of our resorts. From patriotic décor and all-American BBQs, to live music, entertainment and all day activities, Secrets Resorts & Spas offer the ideal setting for a spectacular 4th of July. Reserve your stay today to be a part of the 4th of July action! 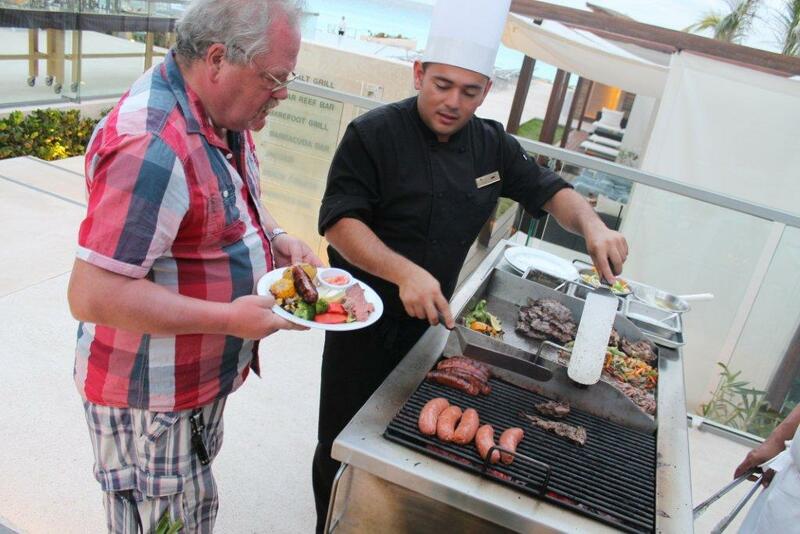 Savor your favorite grilled specialties at our famous BBQs! By the beach, the pool or at our restaurants, enjoy all the food and fun each Secrets Resorts & Spas has in store. 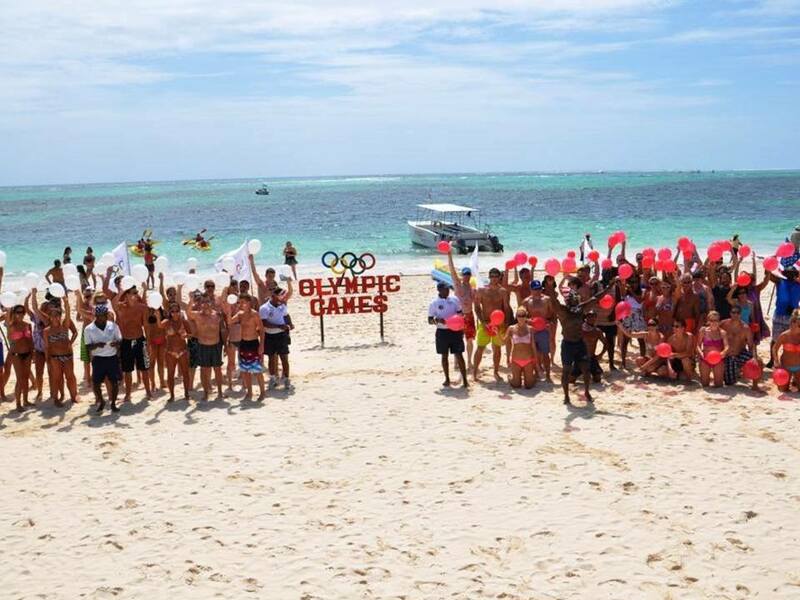 Head out to the beach for volleyball tournaments or Beach Olympics. Grab a group to play some traditional backyard games orr simply enjoy the live music and delicious cocktails by the pool. Make a splash with a round of pool volleyball or join in as the Entertainment Team leads guests in a variety of epic pool games and activities. Doesn’t get any better! Enjoy live music and performances throughout the day and into the night. Top off the night with a rock ‘n’ roll band and dance party by the beach! 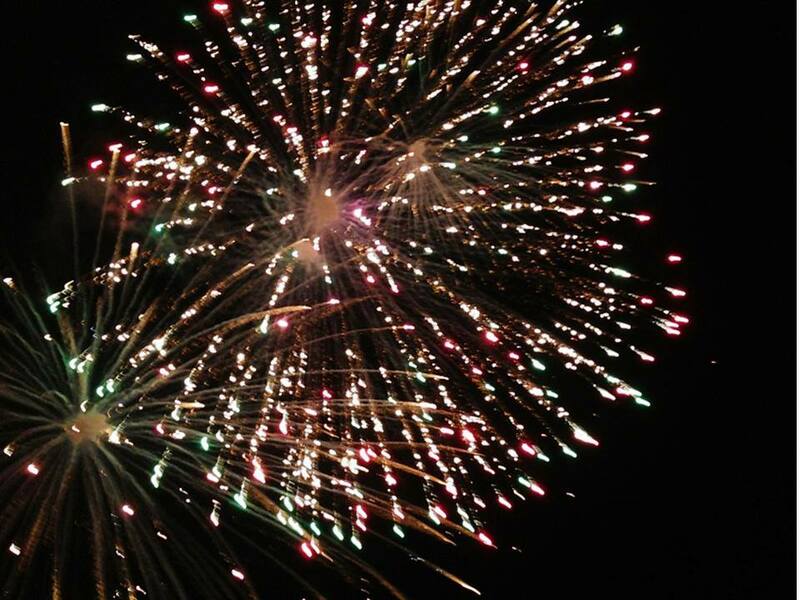 Select Secrets Resorts & Spas offer one of the 4th of July’s most recognized traditions — a spectacular fireworks show! Don’t miss out – reserve your trip for this 4th of July and get ready for an extravaganza! Make sure you connect with us and follow all of our social media sites such as Facebook, Twitter, Instagram and Pinterest! This entry was posted in Secrets Resorts & Spas, Uncategorized and tagged Activities, Entertainment Team, resort activities, resort entertainment, Secrets Resorts & Spas, Special Events. Bookmark the permalink.